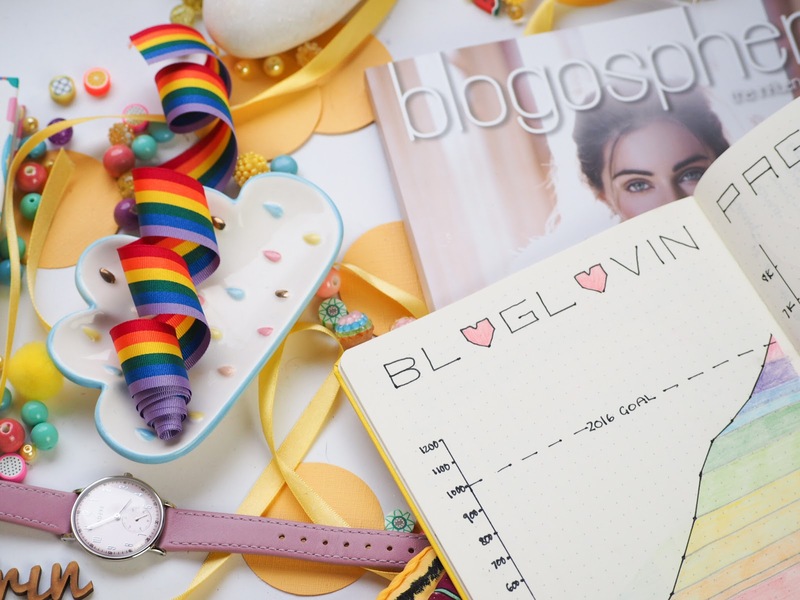 Are you using Bloglovin' to its full potential? I feel like I am one of the only bloggers left who uses Bloglovin' - but the reality is that a hell of a lot of people use and love the platform, myself included. I realised once you have sussed how it works and how to make the most of it - you can really use it to your full advantage. So, the main issue with Bloglovin' is how to filter everything, and they don't make it easy on us to set it up. So here is how I do it. 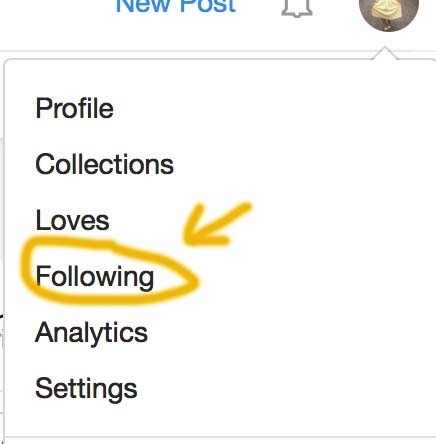 Step 1: Click on the Menu tab, then select "Following"
Step 2: From there, all followers will load alphabetically and there is a Following tab, along with 3 dots. Click the dots, then select "Add or Remove From Groups"
Step 3: add to existing Groups or +Create New Group, you need to do this to each blog you want to add. DONE! Everything now shows in the Groups on the right-hand side. You can see how many are in the tabs, and when you click it filters to only the blogs you have added into the groups. If you don't use it, how can you expect to gain followers on it? I'm sure BL take notice who is on their platform and who isn't, who read, who loves, and the more you use it, the more you will be noticed on it. You will see my button on every blog post I publish. It makes it super easy for people to follow you if they stumble across a post they love. It doesn't take long to copy and paste the code. 4. Add People on BL! 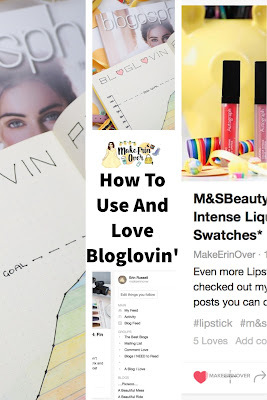 But Overall, I love Bloglovin' and it is definitely something that you should use if you aren't already. 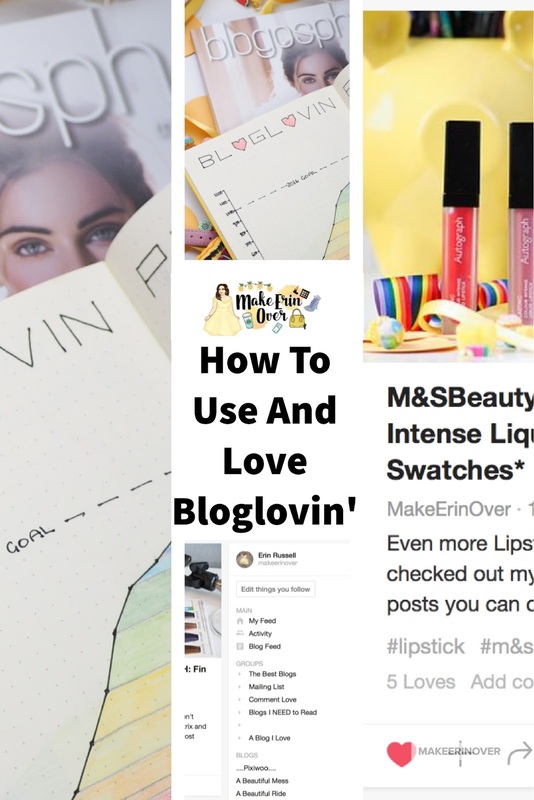 Do you love Bloglovin'? Is it something that you use? Let me know in the comments.